The volume of animal print available right now is unprecedented. It's the leading trend for A/W 18, and buyers have thrown everything behind it. 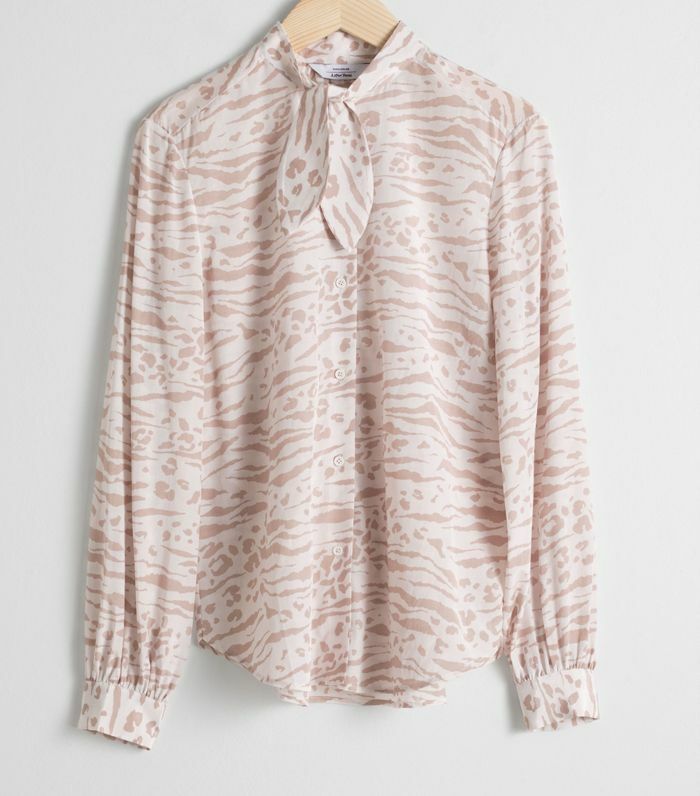 In fact, in terms of animal-print items, there are over 300 on Net-a-Porter, 129 on Zara and 188 on Topshop. It's no longer just about leopard print, as zebra, snake and tiger are also proving hugely popular. But all this choice can be rather overwhelming, so we've put together an edit of the 33 best pieces you can buy right now. 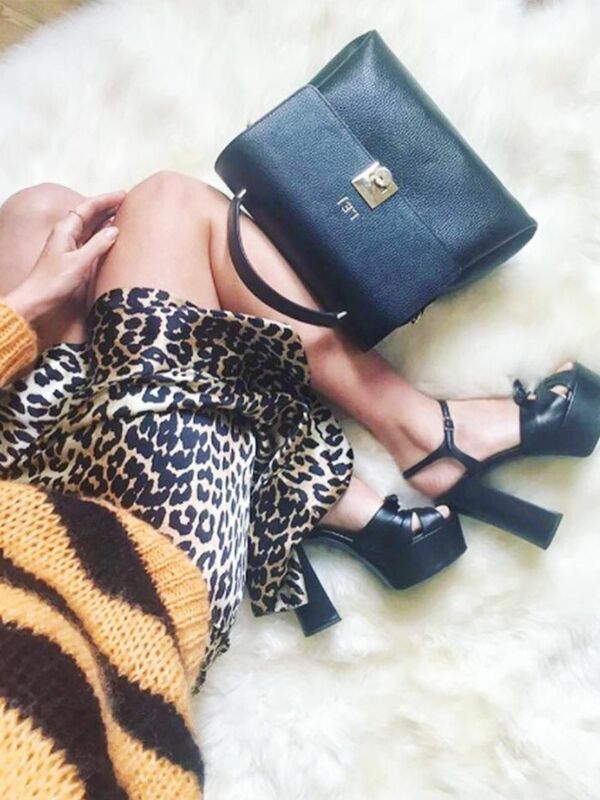 Standout pieces include a Marks & Spencer leopard-print midi dress, a subtle animal-print blouse by & Other Stories and these snakeskin boots by Topshop. This selection proves that there really is an item that will work for all styles, as you can go as subtle or as wild (excuse the pun), as you'd like. This is a subtle spin on animal print. One of our editors has already bought this. Leopard midis have been a key hit for the season, but we're into this snake-print option too. Green tiger print might sound wrong, but we're into it. This zebra print looks really chic. Pair with ankle boots and a leather jacket. We're getting Carrie Bradshaw vibes from this bag. We love the Cuban heel on these. This dress keeps selling out. Holly Willoughby has worn this dress. An update on a classic black blazer. The selection at & Other Stories is seriously good right now. We love Arket's minimalistic spin on animal print. These are a dream purchase. Pair with black ankle-length trousers for work. Lucy Williams included this dress in her Warehouse edit. Snake boots are an It item for the season. This Karen Millen coat is so elegant. Red snake print was all over New York Fashion Week. This pair of courts have a distinctive silhouette. This is a wardrobe essential. Most of Boyy's bags are cult buys. Another pair of snakeskin beauties. Zebra print is key for Ganni this season. This is a perfect work dress. Make an impact in this jumpsuit. This will add personality to the plainest outfits. Wear with black tights and ankle boots.